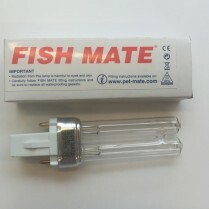 Part Code: 276 Description: Replacement 13W UV-C lamp for Fish Mate 15000 PUV Pond Filter (Ref. 267). 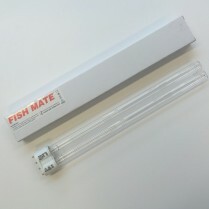 Overall Length : 18cm (Including Lug) Over Width : 3.25cm (widest part) ..
Part Code: 330 Description: Replacement 16W UV-C lamp for Fish Mate 6000 & 15000 GUV Pond Filters (Ref. 337/315). 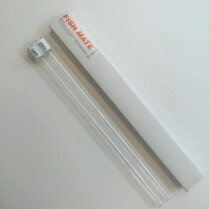 Overall Length : 30.5cm icluding plugs Width : 1.5cm (Diamter) ..
Part Code: 333 Description: Replacement 24W UV-C lamp for Fish Mate 30000 PUV & 20000 GUV Pond Filters (Ref. 320/350). 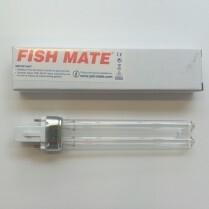 Overall Length 32cm including plugs Width 4.25cm at widest opoint ..
Part Code: 274 Description: Replacement 5W UV-C lamp for Fish Mate 2500 PUV Pond Filter (Ref. 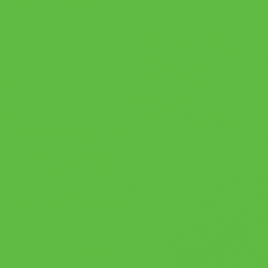 264). 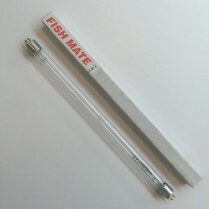 Please note: The make may differ from that shown Overall Length : 10.5cm including lug Width : 3.25cm at the widest point ..
Part Code: 329 Description: Replacement 8W UV-C lamp for Fish Mate 2500 & 4000 GUV Pond Filters (Ref. 226/336). 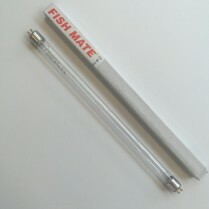 Overall Length 30cm (Inluding pins) Width : 1.5cm Diameter ..
Part Code: 275 Description: Replacement 9W UV-C lamp for Fish Mate 5000 & 10000 PUV Pond Filters (Ref. 265/266). Please note: The make may differ from that shown. 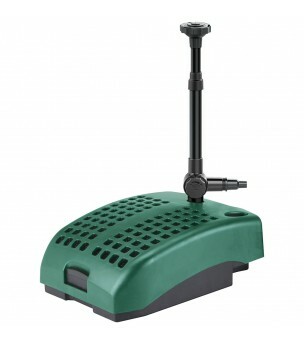 Overall Length : 17.5cm including plug Overal Width : 3.25cm widest part ..
Part Code: 351 Description: Replacement 11W (PL-S) UV-C lamp (Ref. 351). 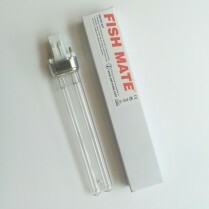 The overall length of this lamp is 23.5cm (Including the lug end) The overall width is 3cm (At the widest Point) ..
Part Code: 334 Description: Replacement 36W UV-C lamp for Fish Mate 45000 PUV Pond Filter (Ref. 321). 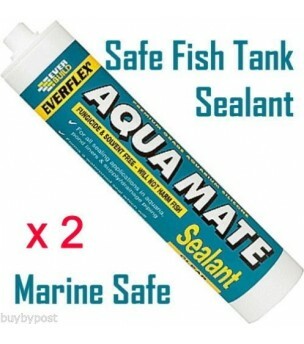 The overall length is 41.5cm (Including lug) Over width at wisest point (4.5cm) Suitable for Fish Mate 45000 PUV Pond Filter (Ref. 321) ..